We cannot wait for the opportunity to celebrate three of our favorite styles of beer that have always defined who we are at The Dirty Truth! We will be tapping a range of Lager, Pilsner, and Kolsch from some of our favorite Western Mass breweries, a few from beyond. 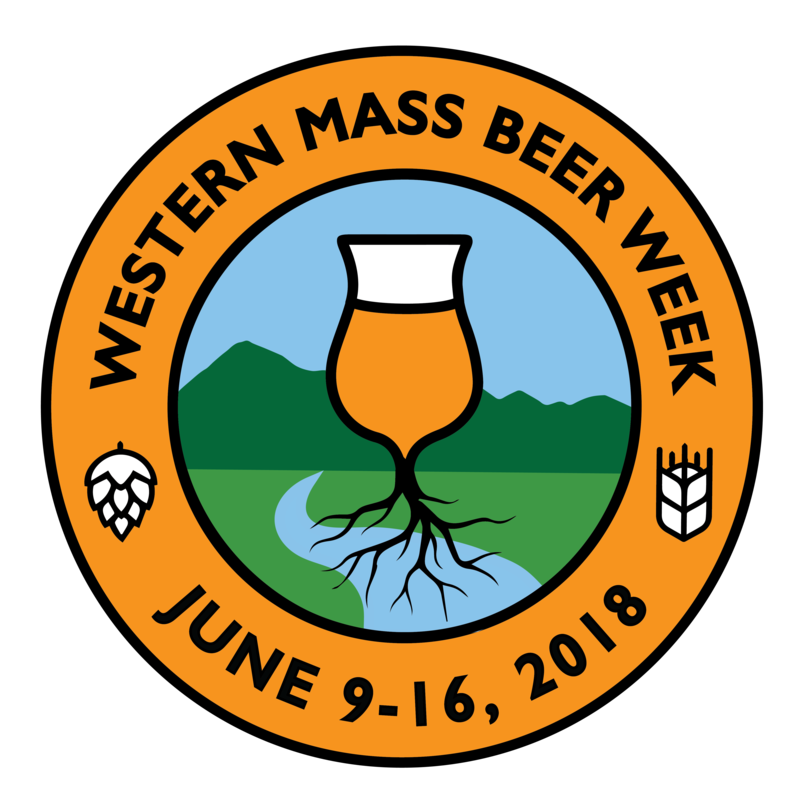 To show our love for these beers we will have special Western Mass Beer Week X The Dirty Truth glassware just for this event. Come join us on our covered deck as we tap some delicious craft brews from Bear & Bramble Brewing. There will be four courses and each course will be paired with a beer from one of the breweries. For more information please view our Facebook event page! Join us for a special Western Mass Beer Week edition of Smartphone Trivia with Bobby Roast Beef! Local W. Mass breweries that will be on tap and in attendance: Vanished Valley Brewing Co., Abandoned Building Brewery, New City Brewery, Brewmaster Jack, Artifact Cider Project, Berkshire Brewing Company and Iron Duke Brewing! 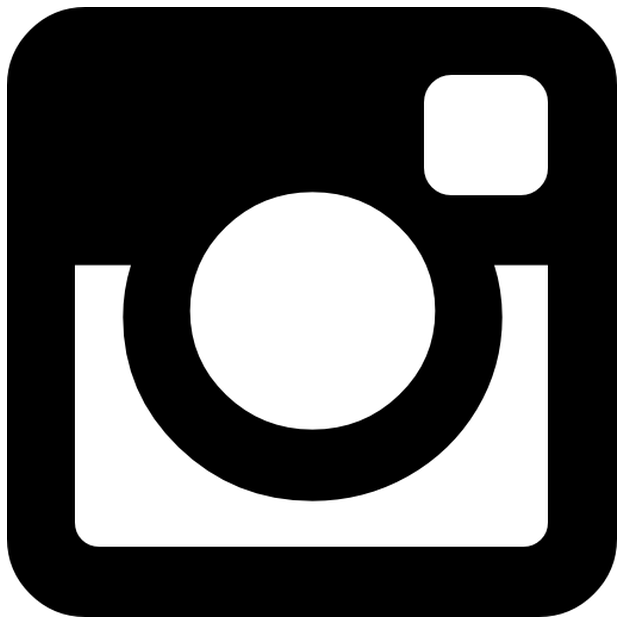 Plan B Burger Bar, Vanished Valley Brewing Col, Abandoned Building Brewery, New City Brewery, Brewmaster Jack, Artifact Cider Project, Berkshire Brewing Company, and Iron Duke Brewing!